Deals on a candle-style chandelier, pull-down kitchen faucet, and many more items that'll make you want to redecorate ASAP! We found some of the best deals for you. So even if you just planned to Netflix and chill over the long weekend, you won't come out empty handed. 1. A canvas hammock and stand for $148.99 (originally $516.99). 2. A pet hair robotic vacuum cleaner and mop for $279 (originally $669). 3. A for $207.99 (originally $439.99). 4. A loveseat for $467.99 (originally $1,648.50). 5. An eight-light candle-style chandelier for $73.99 (originally $302). 6. A basic four-piece sheet set for $15.99 (originally $49.99). 7. A 17-piece nonstick cookware set for $60.55 (originally $159.99). 8. A pet crate end table for $82.99 (originally $189.99). 9. A for $203.99 (originally $449). 10. 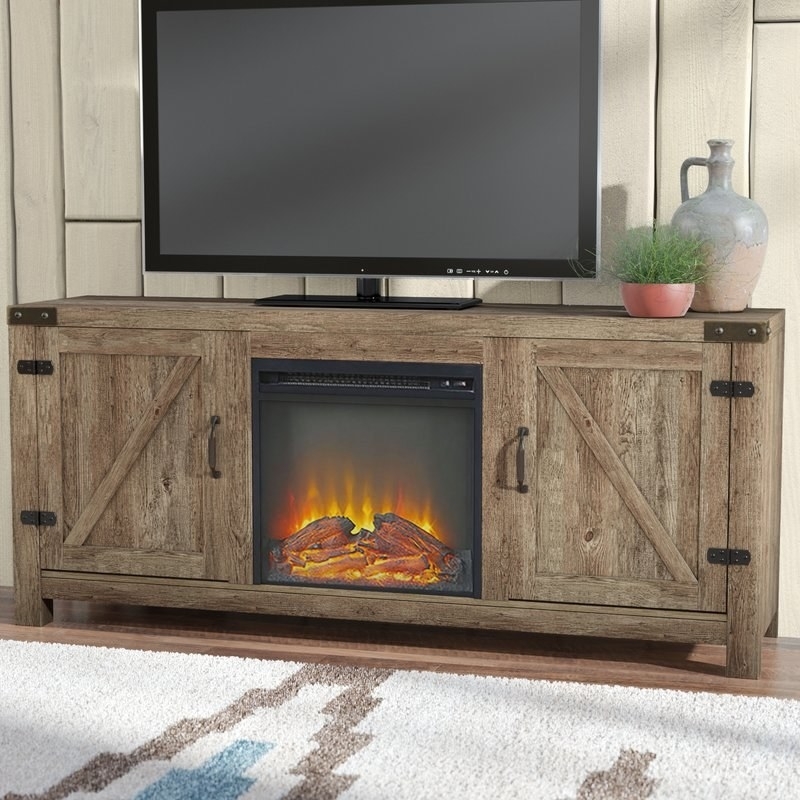 A 58" TV stand with an optional fireplace for $171 (originally $399). 11. A cream area rug for $80.99+ (originally $131+). 12. A Delta shower head with detachable arm for $134.94 (originally $234.10). 13. A four-piece lounge set with cushions for $351.99 (originally $1,112.50). 14. A dining table for $198.99 (originally $357). 15. A 15-bottle wine rack for $56.99 (originally $112). 16. An upholstered panel bed for $265.88 (originally $799.99). 17. A 90-piece Oneida flatware set for $64.99 (originally $200). 18. A sofa for $326.99 (originally $605.99). 19. An ultra-plush dog bed for $17.99+ (originally $39.99+). 20. A graphic print on canvas for $33.99+ (originally $159.99+). 21. A silver shag area rug for $55.99 (originally $283.65). 22. A three-piece reversible quilt set for $75.99 (originally $160). 23. A raised pet feeder with storage for $78.99 (originally $149.99). 24. A shower head designed for low water pressure for $24.99 (originally $69). 25. A 12-piece Cuisinart knife set for $20.29 (originally $50). 26. A three-piece pub table set for $153.99 (originally $446.99). 27. A 10" medium firm gel memory foam mattress for $210.99 (originally $799). 28. A contemporary five-light shaded chandelier for $108.99 (originally $400). 29. A loveseat for $246.99 (originally $952). 30. A single-hand pull-down kitchen faucet for $93.95 (originally $255). 31. A 1000 thread-count sheet set for $64.12+ (originally $346+). 32. A storage platform bed for $369.99 (originally $779.99). 33. An arm chair and ottoman set for $341.99 (originally $1,021). 34. 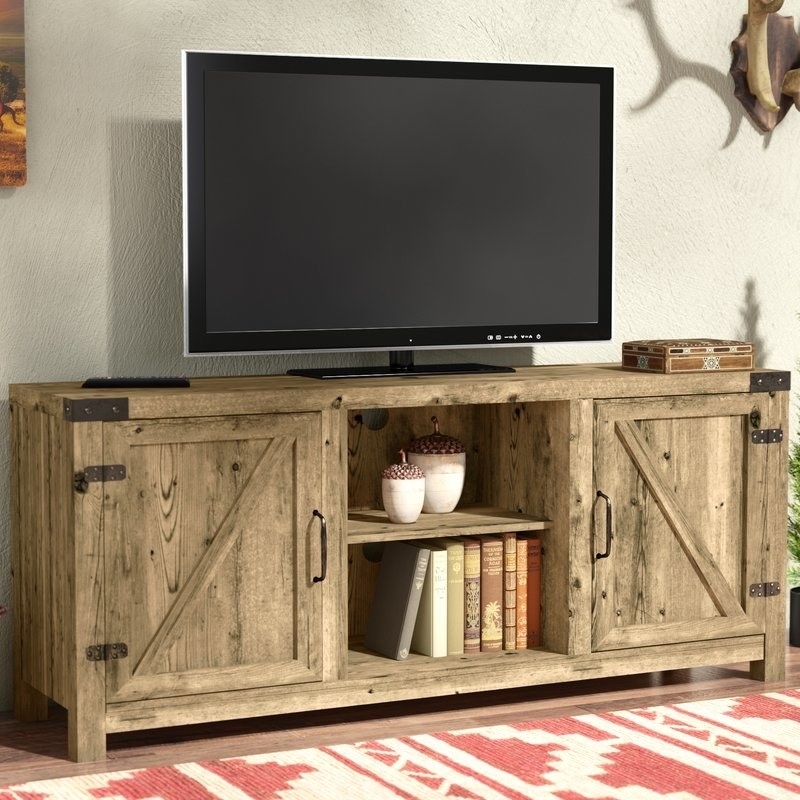 A one-drawer end table for $69.99 (originally $148). 35. A 16-piece Rachel Ray for Cucina dinnerware set for $47.26 (originally $139.99). 36. A four-piece deep seating set with cushions for $495.99 (originally $999). 37. 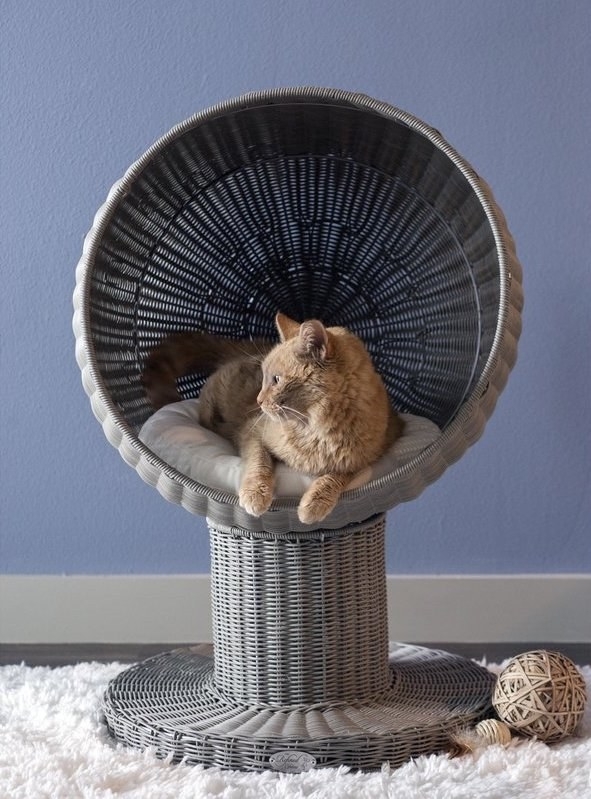 A 49" cat tree for $44.99 (originally $149.99). 38. A quilt set for $42.99 (originally $199.99). 39. A blue area rug for $41.99+ (originally $85.83+). 40. A stainless-steel farmhouse kitchen sink with soundproofing for $395.95 (originally $1,050). 41. An upholstered panel bed for $176.99 (originally $699.99). 42. A rustic metal three-piece picnic table set for $372.99 (originally $416.99). 43. 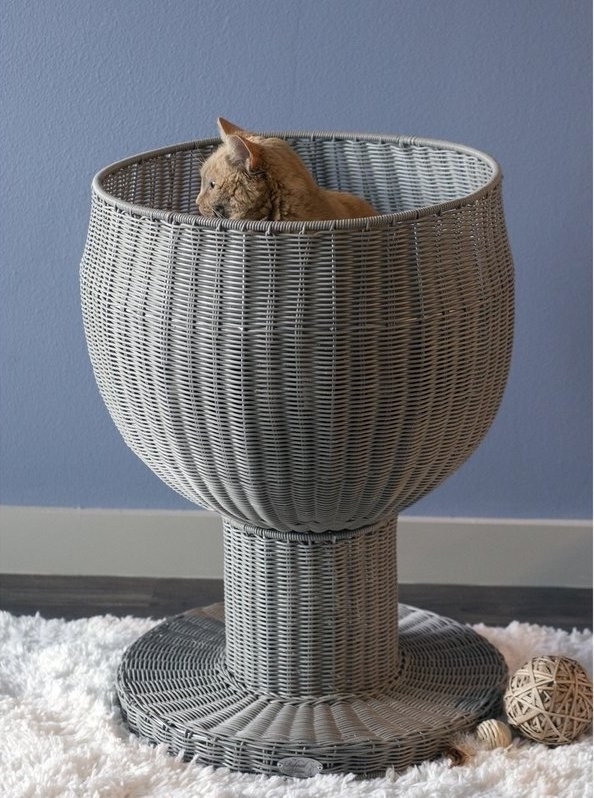 A hooded cat bed for $78.99 (originally $101.99). Want more? You can find our guide to 58 other Labor Day Weekend sales you should check out here.